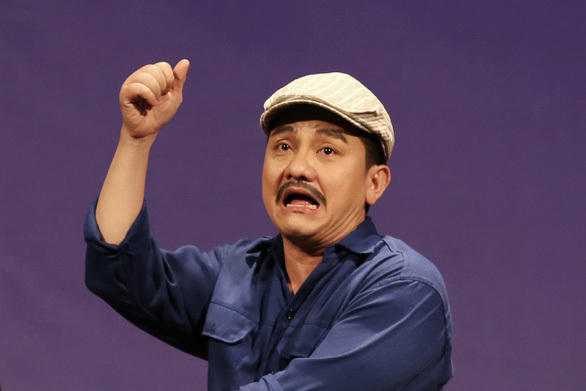 A Vietnamese comedian who was on a tour in the U.S. was found dead in a house in California on March 31 (U.S. time), one of his senior colleagues said on Tuesday, as his family suspected he had died of a stroke. Anh Vu, 47, stopped breathing while sleeping at a friend’s house in Orange County, Hong Van, Vietnam’s renowned artist who runs a theater the deceased comedian previously worked with, told the media. The female owner of the house found his entire body to have turned pale when she tried to ask Vu to wake up for breakfast. The woman then immediately called 911 to the scene. Police in the U.S. want to contact Anh Vu’s family to assist an investigation into his sudden death. Anh Vu came to the U.S. to perform at the 15th edition of a Vietnamese artist festival at the Saigon Performing Arts Center in Orange County, at the invitation of the performing troupe Dan Nam Thuy Uyen. 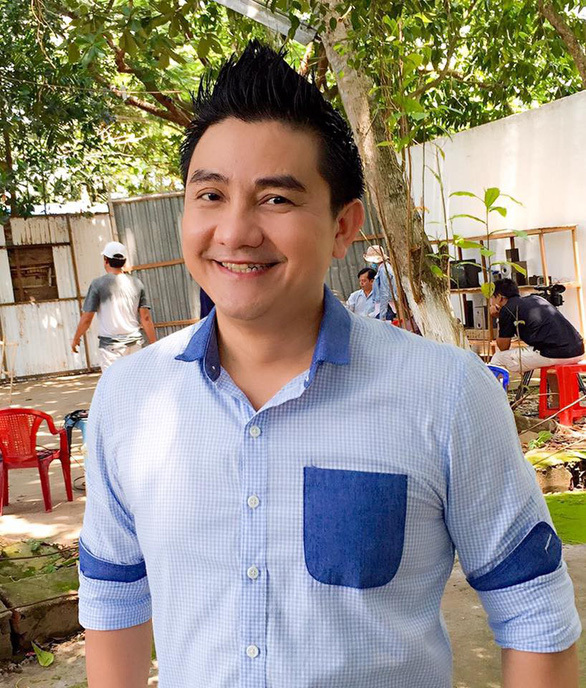 During practice and rehearsal before the festival, Vu had shown signs of tiredness and fatigue, according to actor Tri Quang, who was on the same tour with him. Many Vietnamese artists have extended their condolences to the sudden demise of Vu. Hong Van is calling for donations to cover expenses needed to have his body repatriated to Vietnam. News website Zing.vn quoted a younger sister of Vu as saying that the comedian might have died of a stroke, as he had taken a shower late at night after a hardworking day prior to his death.